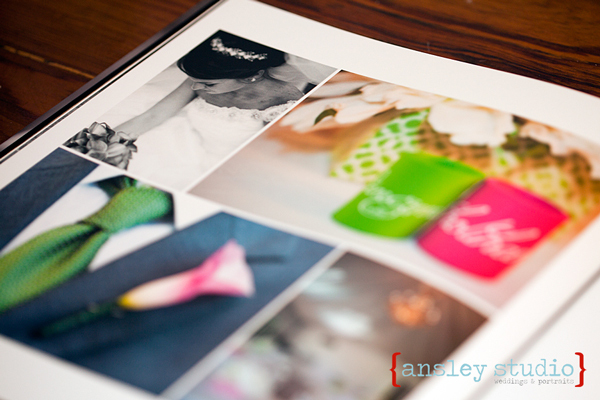 Last week I was lucky enough to deliver 2 very different wedding books. 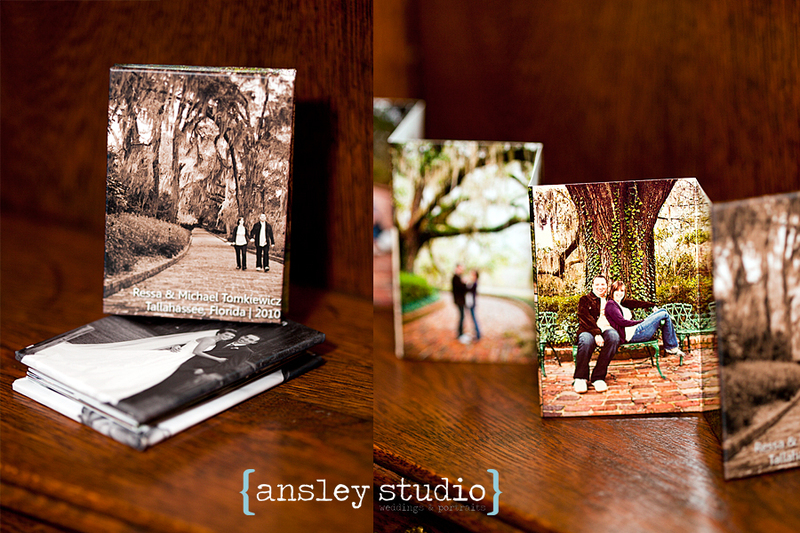 These are, by far, my favorite product offered by Ansley Studio. 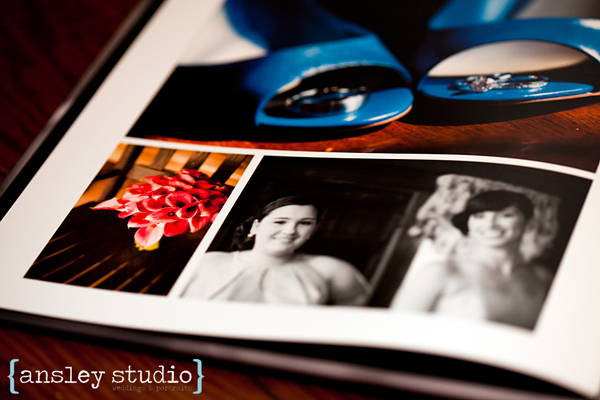 The coffee-table books I offer are unmatched in print quality and craftsmanship. 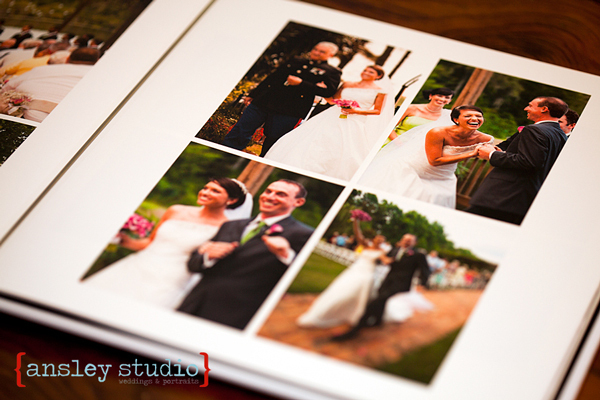 The book covers are made with masonite to make the books smooth, sturdy, and offer lasting protection. 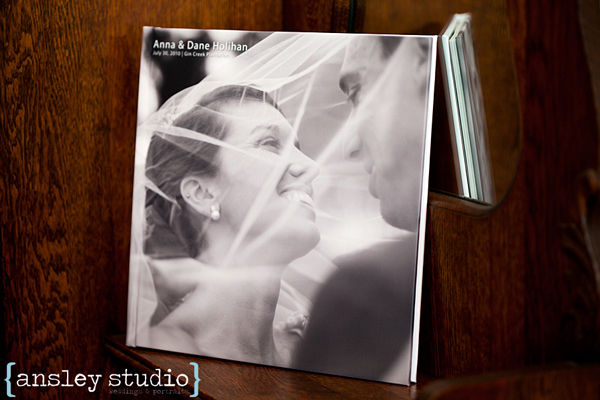 The 110# weight hinged paper lays flat and comes with a UV coating to protect the images for a lifetime. The books are completely acid-free & archival. They are rated to last 100 years when keep in a cool dry place away from direct sunlight and 200 years when keep in a cool dark space such as a box or desk. 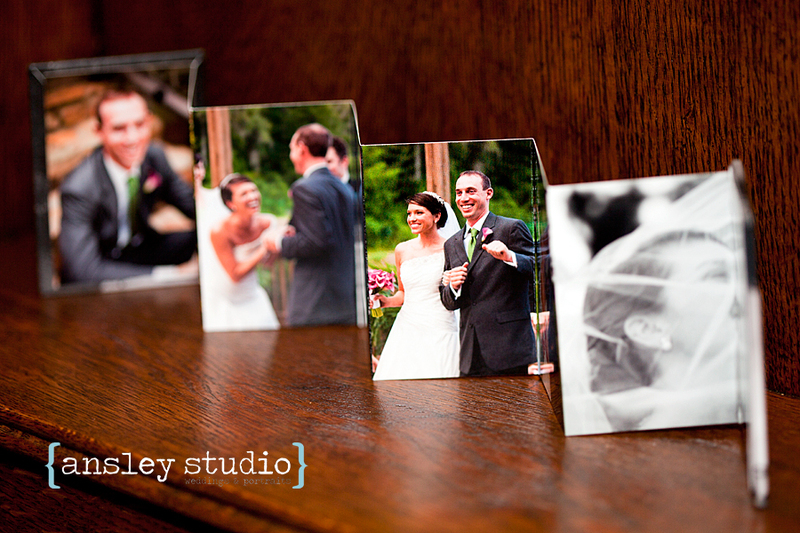 They are also custom-designed by an artist to tell the story of the entire wedding day. This is a family heirloom, one that will last for generations. 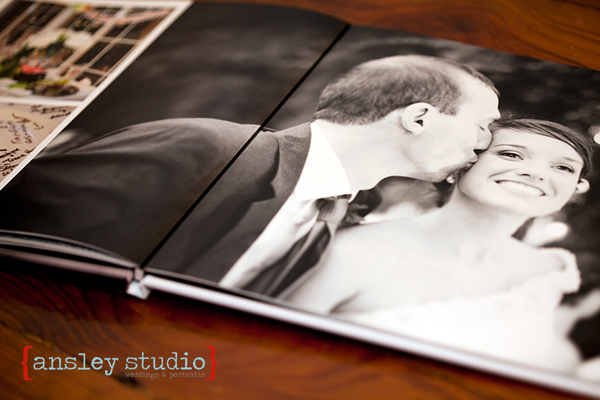 Ask about the Artist-Designed Coffee Table Books at your next ordering session. They’re perfect for weddings, baby’s first year, sweet 16 parties, wedding guest books, and senior portraits. I am not one of those cool people with a $700 phone that can do everything from search the web to tell me the weather. But, one of things I miss out on by not having an uber-fancy phone is being able to show friends and family my latest photos when I run into them. These darling Accordion Mini-Books have stolen my heart! 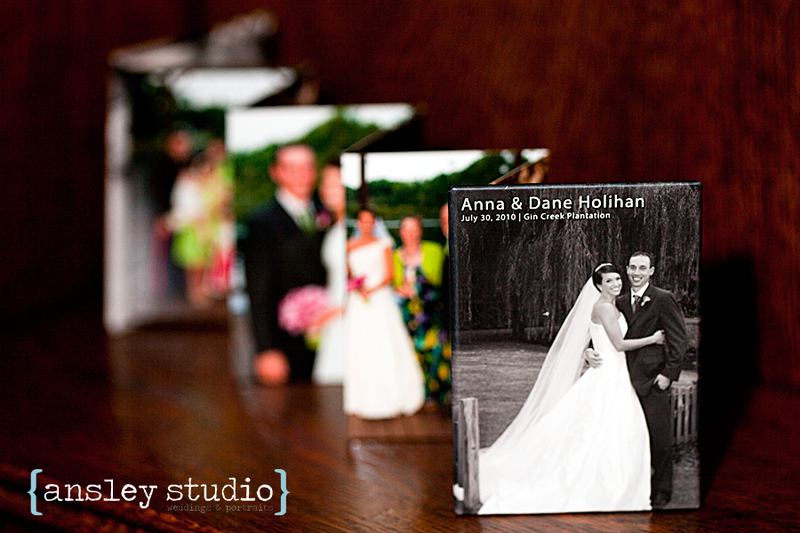 They are perfectly wallet sized and easy to whip out of my purse to show off my latest portraits, engagement session, or wedding. Bonus points for clients, they come in sets of 3. Keep one for yourself and send off 1 to each of the mothers (or grandmothers) too! Accordion Mini-Books are available on all of our paper options: standard semi-gloss, art linen, art watercolor, art recycled, and pearl. UV coating can also be added for added protection and longevity. Cover options include fabrics, leathers, suedes, or a personalized custom photo cover in lustre or metallic with a matte laminate. The Accordion Mini-Books have up to 14 customizable panels and frosted slip-covers are an easy add-on for even greater protection from what hides in your purse. Ask about them at your next ordering session!